Personal training is a booming industry. From celebrities to social media influencers and beyond, it seems everyone is wanting to get fitter and feel better. This growing interest in fitness, weight-loss and generally improved health have seen the demand for personal training flourish over the past few years, and this demand is expected to keep growing at an unprecedented rate. It is predicted that fitness industry revenues in Australia will show an annual growth rate of 1.8%, reaching an estimated $2.4 billion value by 2022/23 (IBISWorld, 2018). So, what does this mean? Personal trainers are in demand and there are an abundance of potential clients looking for personal trainers. Continued strong growth in this area will see an estimated 23,000 job openings in this field over the next 5 years in Australia (source: JobOutlook.gov.au) so, you can rest assured there is no shortage of work in the fitness industry. 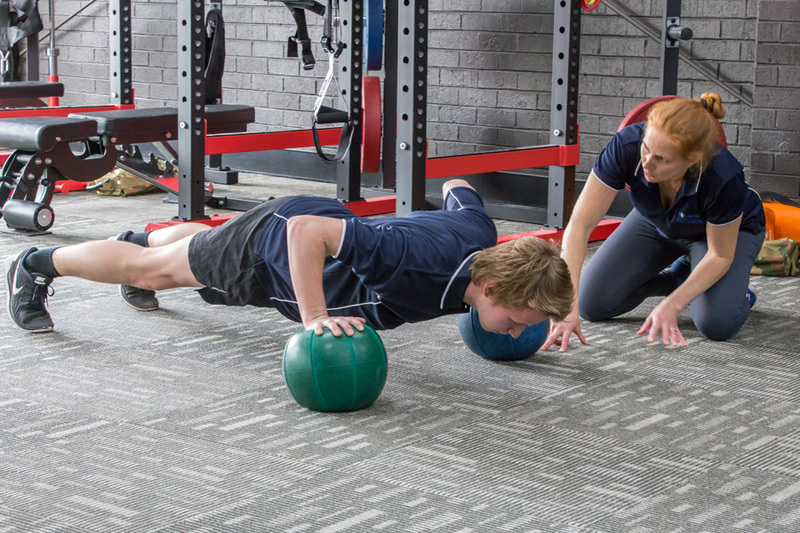 If you are looking for an exciting new career as a personal trainer, then look no further – the Australian College of Fitness & Bodywork (ACFB) has the right Personal Trainer (PT) course for you! Whether working one-on-one with individual clients or with a group, a personal trainer’s (PTs) goal is to develop and implement tailor-made fitness training programs that assist their clients to lose weight and generally improve their physical strength and performance. Following an initial assessment, a personal trainer individualises exercise regimes based on the client’s goals, abilities and needs. Using their skills and fitness knowledge, PTs motivate clients, help them stay on track, provide feedback and accountability, and inspire them to achieve their personal fitness goals. At ACFB, we ensure our students stay up-to-date regarding current industry standards in exercise and nutrition so that they can educate their clients about all aspects of health and wellbeing, including fitness and healthy eating. 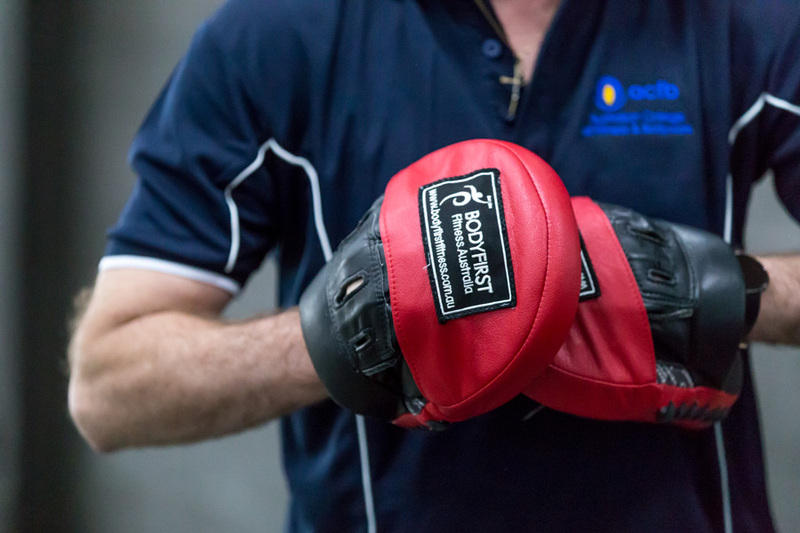 If you think you have what it takes to become a personal trainer, don’t wait – call today and the friendly staff at ACFB can help you choose the right fitness professional career pathway. What qualities do I need to become a personal trainer? AT ACFB, we know what it takes to become a PT. The most important thing is that you must be passionate about fitness and like to exercise and lead a healthy lifestyle yourself. Remember, you will be setting an example for your clients. You also need to have the dedication and determination to help others achieve their fitness and weight goals. Motivating clients, knowing when and how to push them harder and when to back off is also an important skill you need to learn. Being a listener and an excellent communicator is another quality that a personal trainer needs to have. This will help you build a good relationship with your clients and together, you can achieve their aims. Another desired quality for personal fitness trainers is their ability to show empathy and compassion for their clients. Losing weight, getting fit and staying motivated—especially for those who have led sedentary lifestyles or are overweight—is hard. This is where a good personal trainer comes in. Whether you have personally experienced these hardships or not, your ability to be empathetic to your client’s needs, to understand their struggles and to show them compassion is what will help you connect with them. This will not only make them feel valued and heard, but it will assist you to keep motivating them to push on and reach their goals. At ACFB, we understand how best to connect with your clients. If you think a career in the personal fitness industry if right for you, contact ACFB today to find out more. It takes a lot of skills to become a personal trainer. Not only do you need to have the personal qualities mentioned above, but you also need to be knowledgeable about the human body and stay informed about the ever-changing professional standards. As a personal trainer, you also need to be able to relay your learning into teaching in order to educate and assist clients to achieve their personal fitness, weight and health goals. Furthermore, you need to adapt to your client’s needs, as these change as you progress through fitness regimes. Varying the training programs and delivering safe and effective workouts that are fun will help your client achieve their desired health and fitness goals, ensuring they remain motivated, interested and keep coming back! So, do you think you have what it takes to become a personal trainer? If so, read on. So, you have an interest in health and fitness and are interested in becoming a personal trainer (PT) but don’t know how? Well, you’ve come to the right place! At ACFB, we know what it takes to become a PT and can help you get started. First, you need the passion and now you need the skills, and that’s where ACFB comes in. Our long and accredited history of provided award-winning, nationally-accredited Personal Trainer (PT) education will see you achieve your dream of becoming a fitness professional. Don’t delay – Contact ACFB and learn about what it takes to become a personal trainer. Your new and exciting career as a PT is only a phone call away! 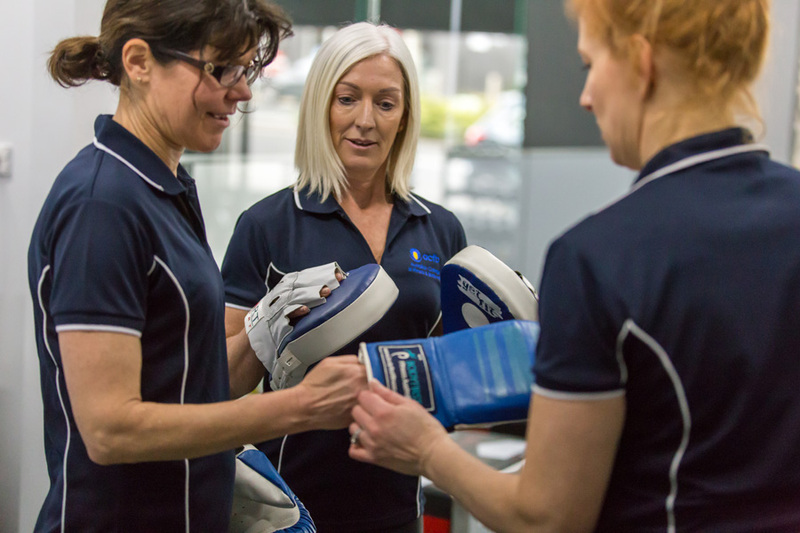 Conceived in 1989, the Australian College of Fitness & Bodywork (ACFB) has a long and accredited history of delivering the best possible training in personal fitness. Dedicated to providing award-winning education and support to our students, ACFB helps them realise their dreams and achieve their aim of becoming a personal trainer. This dedication and strive for excellence saw ACFB honoured with the Department of Education’s 2013 Victorian Small Training Provider of the Year award. At ACFB, you get an education second to none. ACFB trainers have many years of experience in the personal training and education industries. Highly-qualified, knowledgeable, dedicated and passionate about what they do, ACFB’s educators ensure the college has always maintained a high standard of training. Their continuing experience in their field of teaching and their respective industries means that not only will you be learning from the industry’s leading trainers, but you can also be certain that what you learn can be applied successfully in the real world. Meet the team and find out more information about our ACFB trainers. 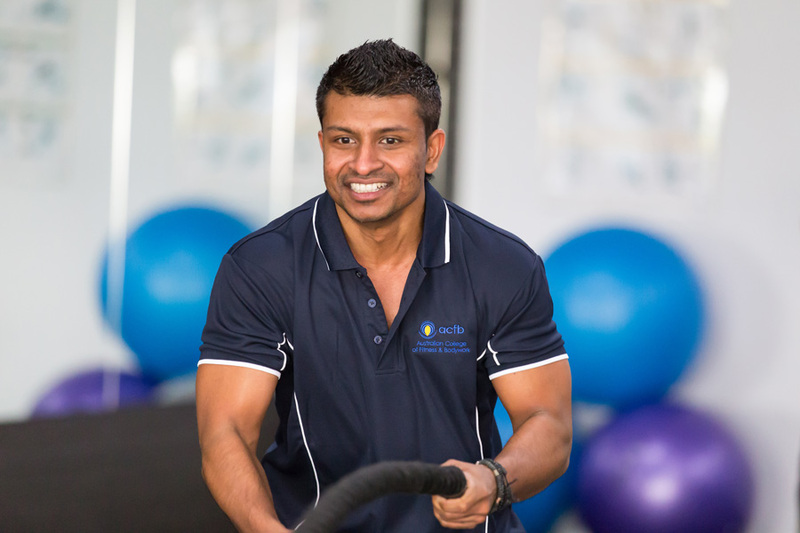 ACFB provides award-winning and well-renowned accredited Personal Trainer (PT) courses that are recognised nationally. 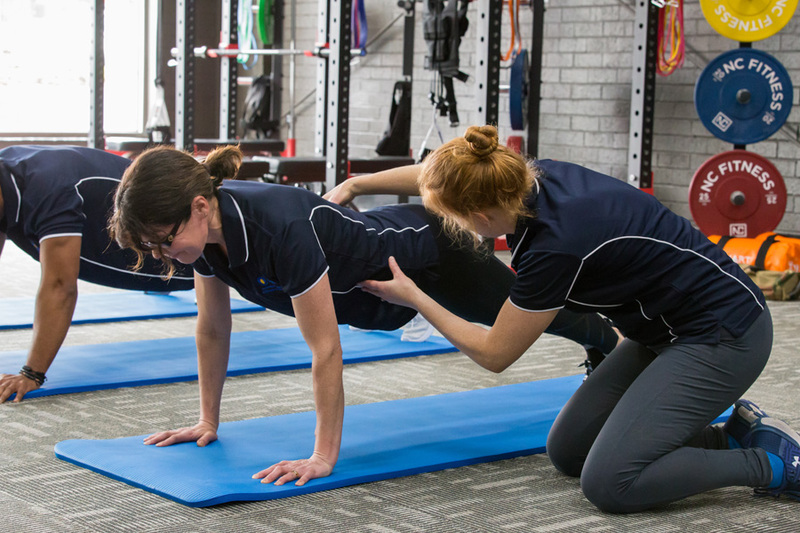 Located in Melbourne, we offer on-campus, FLEXI or online PT fitness certification courses to fit into any lifestyle while maintaining the highest standards of training. 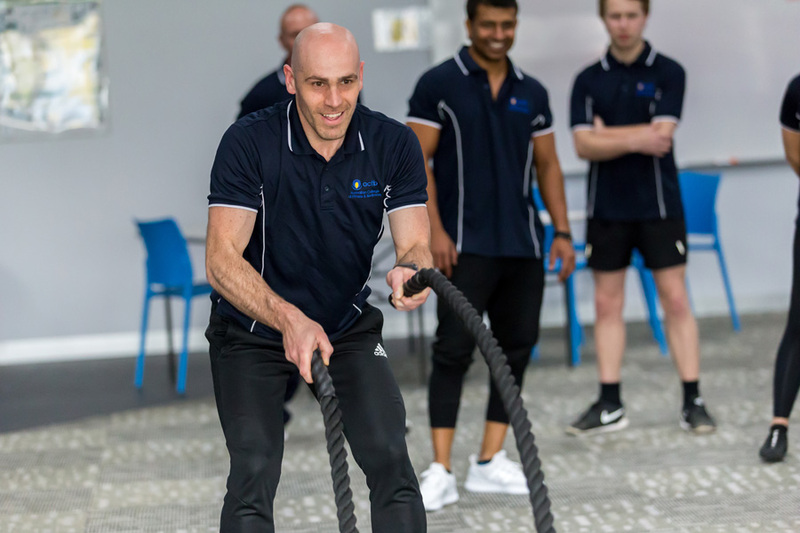 Specifically designed to provide you with theoretical knowledge and practical hands-on experience, ACFB personal training courses will give you well-rounded skills and the confidence to begin a career in the fitness industry. So, whatever your personal training career goals may be, you can be confident that ACFB will give you the right qualifications to achieve your PT dreams. But don’t just take our word for it, read what our graduates have to say. Which ACFB course is right for me? ACFB offers a range of courses in personal training. The right course depends on your individual needs and lifestyle. Do you want to attend classes on-campus or would you prefer distance (online) study? ACFB even offer a FLEXI option so you can get the best of both worlds. The choice is yours. The best place to start is to look through the different courses ACFB offers to discover more about what you’ll learn and what credentials your certificate will give you. For example, if you want to start your own PT business, ACFB’s Certificate IV in Fitness will teach you the necessary skills on how to run your own business. Request an ACFB information pack to learn more about our personal trainer courses. Enquire today and discover the exciting range of courses ACFB has to offer. What are some of the things I will learn in an ACFB fitness course? As you can see, our award-winning college will teach you the necessary skills and give you the confidence to begin a career in the fitness industry regardless if you are a knowledgeable health enthusiast or new to the fitness world. To find out more about our PT courses, click here. Will I be able to find work when I complete my qualification? The continually evolving fitness industry offers a range of career opportunities. Driven by rising health and fitness consciousness, this industry is booming in Australia and is predicted to keep growing well into the future. This means there’s a growing demand for personal trainers. Gaining an ACFB Personal Trainers qualification is a great step towards forging a new and rewarding career in the personal fitness industry that extends beyond fitness studios. The highly-valued skills and expertise you will learn after completing an ACFB course will broaden your career options. By offering dynamic, informative and fun courses, we ensure that ACFB students are educated, empowered and well-prepared for the fitness workforce. So, whether you work at a gym, in a corporate setting or on a cruise ship; whether you run group boot camps or your own PT business, there will be an array of potential employment settings for you to work. You will only be limited by your imagination! Learn more about our PT courses here and take the first step in your new career as a personal trainer. 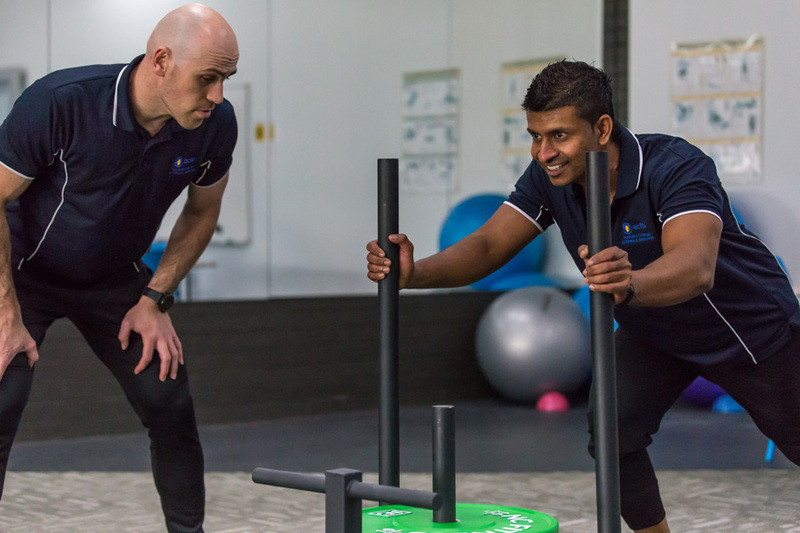 Completion of our personal trainer certification courses will see you ready to enter the PT fitness industry in Melbourne, across Australia or anywhere around the world. Enquire today and before you know it, you’ll have a rewarding career and will be making positive changes in your client’s lives. Immediate starts are available for some courses! courses, allowing you to become a fitness trainer no matter what your lifestyle, location or schedule! the PT fitness industry in Melbourne, across Australia or anywhere around the world. industry and begin making positive changes in your client’s lives. Which countries have the best well-being?